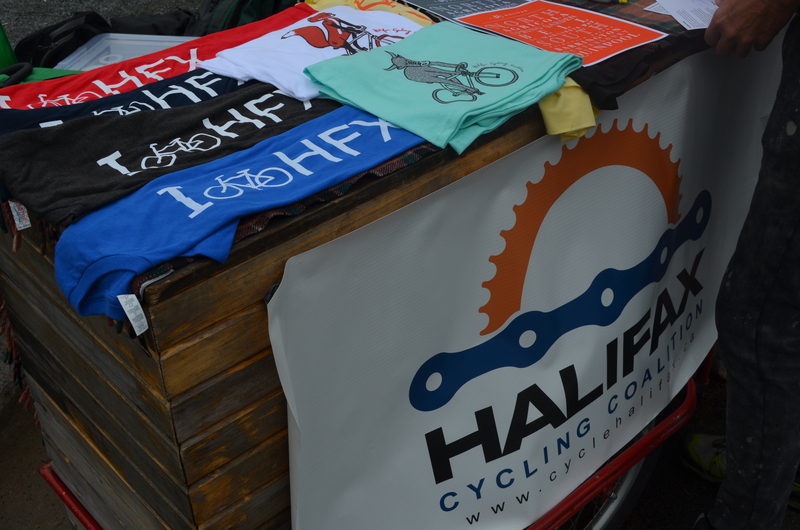 The Halifax Cycling Coalition’s Annual General Meeting is an opportunity for general members to connect with and get updates from the Board of Directors. It’s also your chance to provide input on future directions. Every year, a new Board is elected by our members so this is your chance to have your say! Every general member has a vote at the AGM.